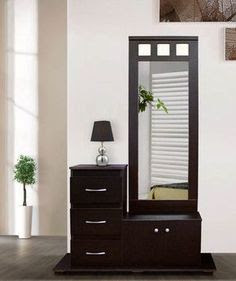 However, this is absolutely not necessary, besides, not all sets of bedroom furniture include them, and if they do, it is not a fact that it suits you. 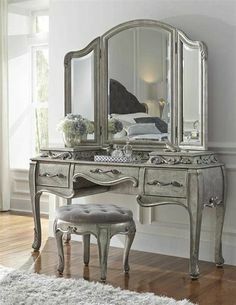 After all, each woman has her own set of necessary things that should be on the table, respectively, different needs in size, number of drawers and shelves, etc. 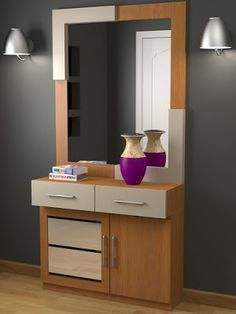 use three drawers allow you to hide the ugliest things that we use in front of the mirror: hair dryer, cotton pads, nail polish remover, removed decorative cosmetics. 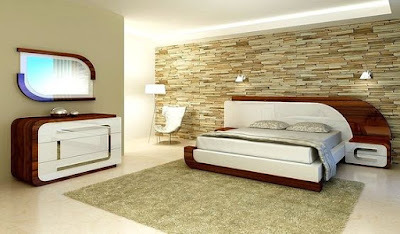 As a result, a lot of free space remains on top, and it looks both neat and “habitable”. 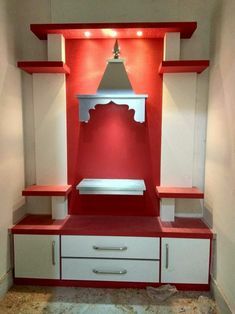 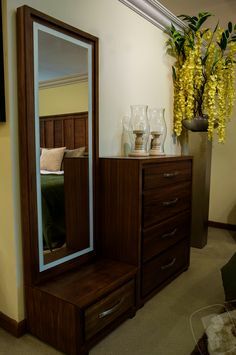 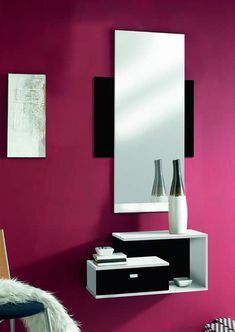 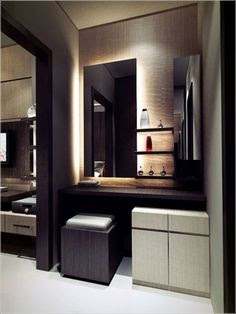 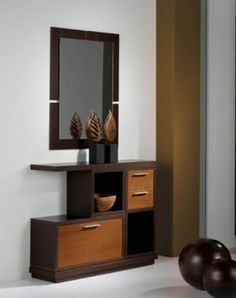 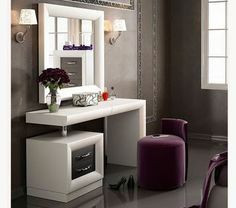 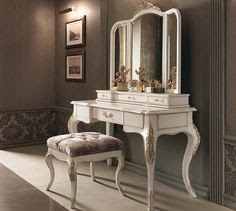 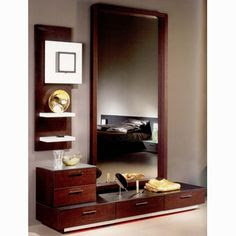 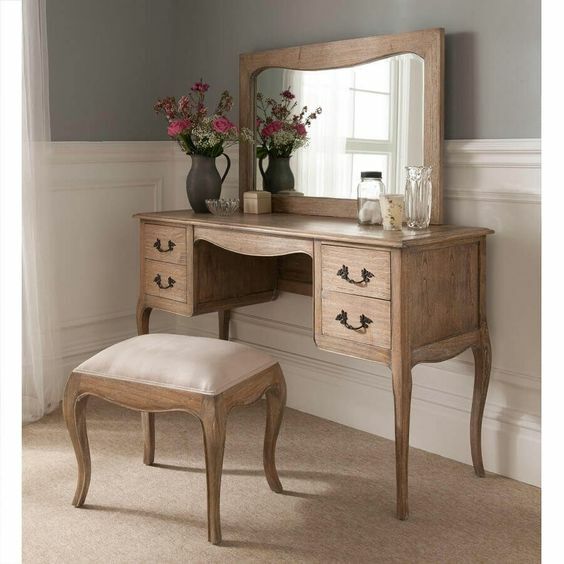 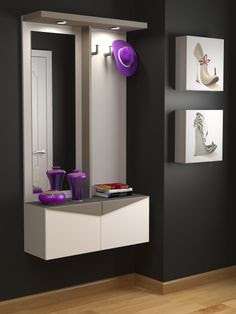 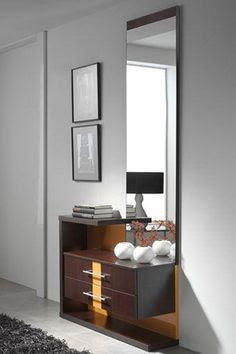 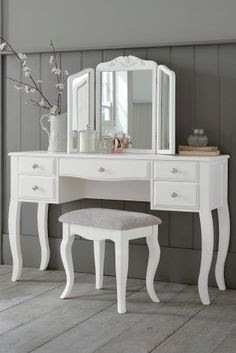 Of course, a dressing table design built into the closet is not possible in any bedroom. 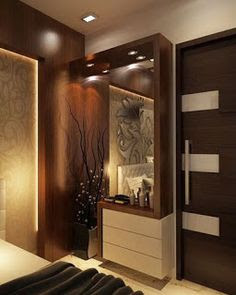 First, it immediately requires that the bedroom be well lit as and secondly, the size of the closet often allows you to fit only clothes, and there is no room left for a table. 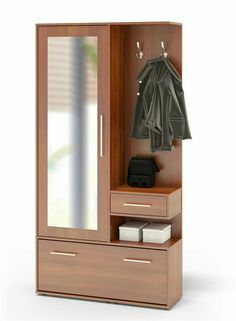 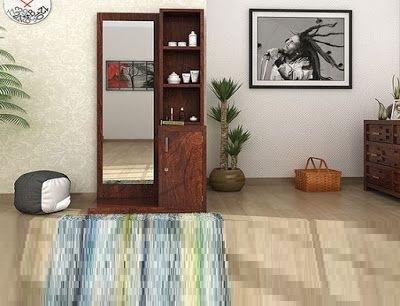 But if you have a bright bedroom and you order a wardrobe, think about combining it - this is very convenient.